We love our Library Arts Center Volunteers! 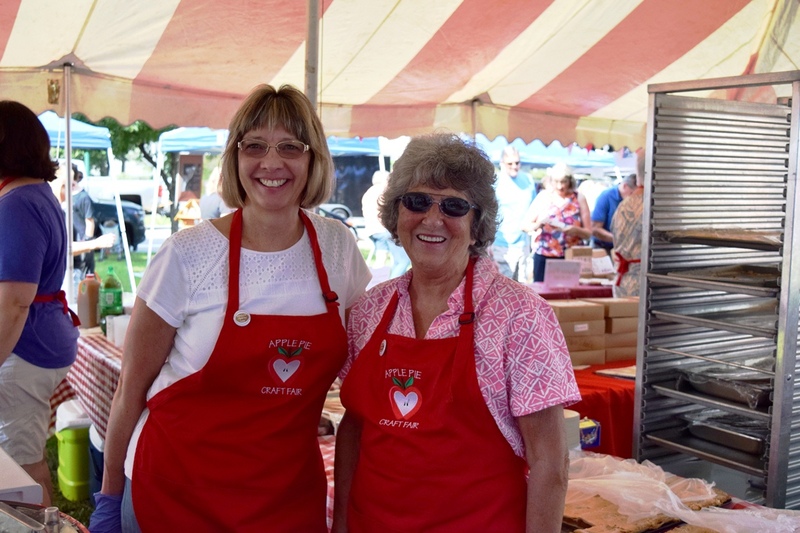 Volunteers are needed at the Library Arts Center for a wide variety of positions, from helping with mailings, to planning and working during annual fundraisers such as the Apple Pie Crafts Fair, the Sunshine Town Social Auction, or the Arts in the Garden Tour. If you would like more information about how you can become a Library Arts Center volunteer, please contact us at 603.863.3040.